If you are like me you are always trying to find new ways to organize all of those coupons. 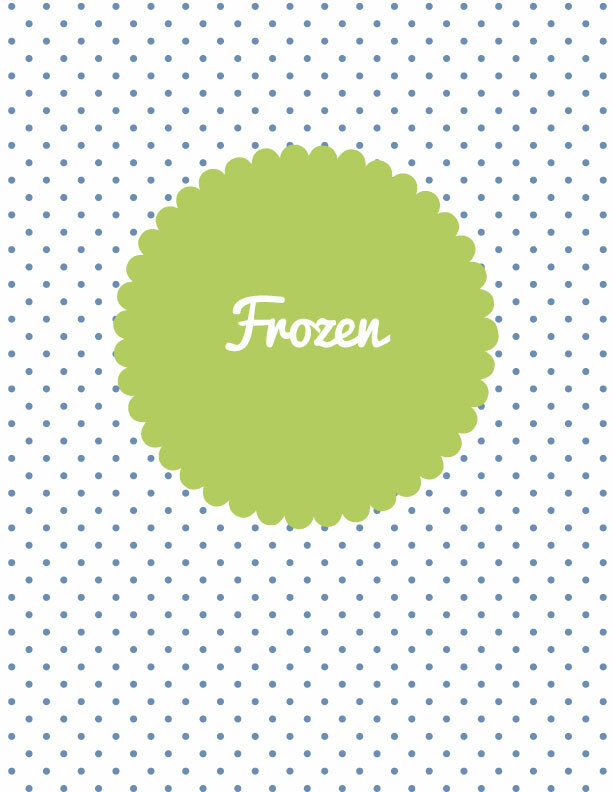 I am sharing with you a free download of my recipe binder dividers, and tabs. The set up to use these is just like the free recipe binder printable. Included in the download is 16 categories, plus Target, Grocery Store and Drug Store dividers, and a cover page. The categories match my printable shopping list, making keeping track of your coupons for shopping easier. 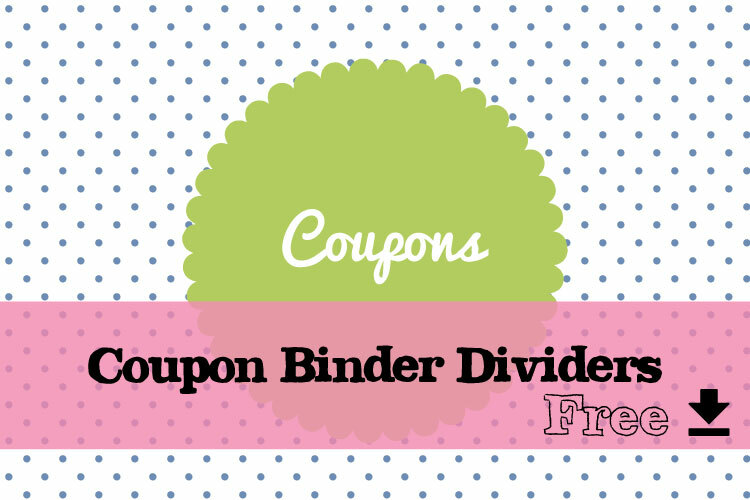 Click here for the Coupon Binder Divider Tabs. The print out fits Avery Index Tabs with Writable Inserts, 2 Inches, 25 Clear Tabs (26101) . Leave the two matching tabs connected, fold, slide into the tab- and wallah you will have double sided tabs! I already have my coupons set up and don’t need to use the printable dividers because I divide the coupon categories with dividers tabs with pockets, likes the Avery Big Tab Two-Pocket Insertable Plastic Dividers. I use the front divider for each category to store my Price Comparison Sheet (download for this coming soon! ), and the back side pocket for the coupons that I haven’t organized yet. I use business card pages, like Avery Business Card Pages, to store my coupons. I have one -two per category depending on how many coupons I would have per category. Something like produce there usually isn’t many, if any coupons. 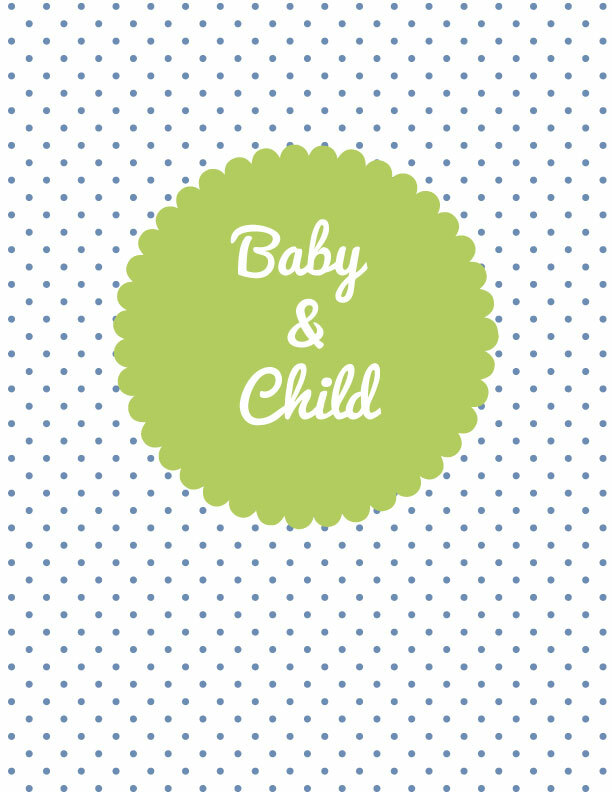 Oh, this is such a lovely blog! I love the binder idea. I “liked” your Facebook page and shared your link on Pinterest, but I still can”t unlock the coupon binder divider download. Jamie I am sorry you are having issues downloading the binder. I will send you an email with the link. Ashley recently posted…Craft It Now! It works in Chrome and Firefox…. not sure about other browsers though.